We have a thriving state of the art modern dental institute, with an upscale lab on the premises and are well situated in Kempton Park. We specialise in restorative, cosmetic as well as family dentistry. I would like to thank Dr Stoop and Mark for the bridge that they did me. It looks absolutely fabulous. Would highly recommend the practise. 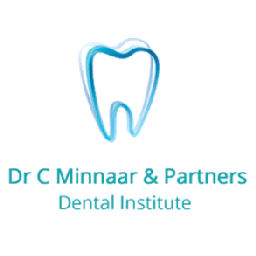 Dr Minnaar is really great it is always a pleasure going to doctor, keep up the great work.